Web Developer. Cofounder & Tech Chief at Big Propeller. 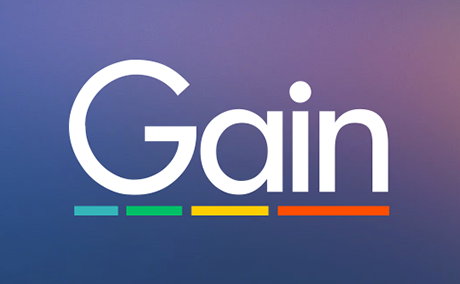 Gain is a software as a service platform where agencies or large teams can manage their Facebook workflow, including approvals, scheduling, and marketing. Now creatives, editors, account managers, the media department, and the client can all work together, easily. TV conversations have expanded from living rooms to social networks. 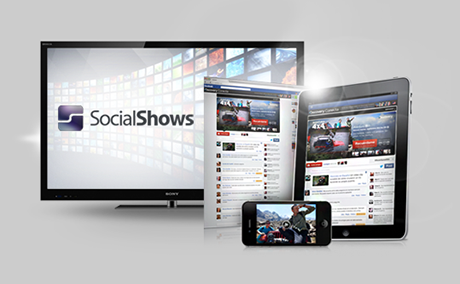 SocialShows is a second-screen experience that taps into those conversations by giving them a centralized interaction platform, providing exclusive behind-the-scenes content and the opportunity to chat with the show's protagonists and producers, all this while giving networks a chance to increase TV ratings. Technical highlights: Facebook Marketing API integration, built-to-scale architecture using stack components such as Python/Django, Backbone.js, Postgresql, Redis. Your dream car, now with a social twist. 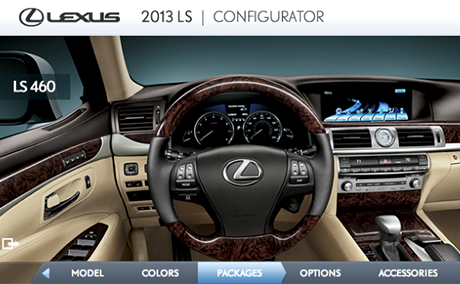 The idea was to let users configure their new Lexus directly on Facebook and share with their social graph. Suddenly, Facebook users became brand ambassadors in the most explicit way. Passport America was a viral marketing program that gave participants the opportunity to win a trip to all of Copa Airlines' 59 destinations. Users earned entries by taking social actions, purchasing tickets and inviting friends. 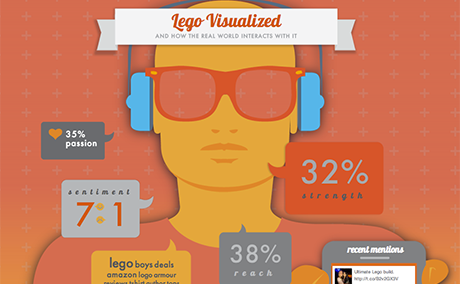 The results were astounding: 59% conversion rate, over 279,000 registered users, and 133,000 new Facebook Fans. 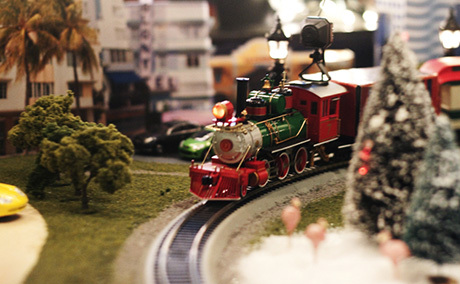 Nobox's Christmas Project for 2010 was an interactive website where visitors could power up a toy train remotely by adding "holiday cheer," then watching the train light up through a real-time video feed. Winner of four awards. Technical highlights: Web-based server application remotely controlling electronic components with real-time feedback on website. Real-time distribution of multiple video feeds. Facebook API integration. 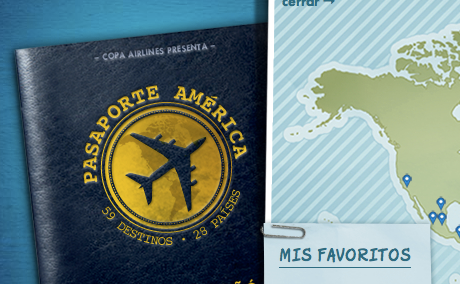 A Facebook game and contest from Copa Airlines. 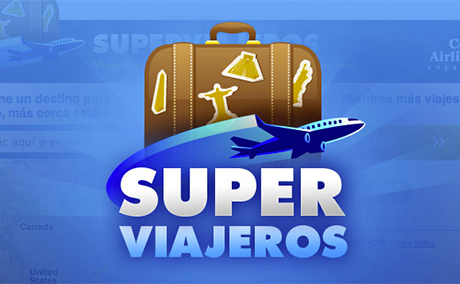 Players would invite their friends to their favorite countries and obtain achievements and prizes while learning about all Copa destinations throughout America. Tens of thousands of players registered and hundreds of thousands of invitations sent. Technical highlights: Heavy integration of Facebook API including shares, invites, photos, and open graph actions. Gamification elements. Self promotion effort from Nobox. Enter a brand and get up to the minute analytics on what is being said about it in social media. Technical highlights: Huge data aggregation and analysis. Twitter and Google Images API integrations. Online campaign to raise awareness about firing into the air on New Year's Eve. Recipient of a Cuspide 2008 Silver award in the Cyber Media Viral category. 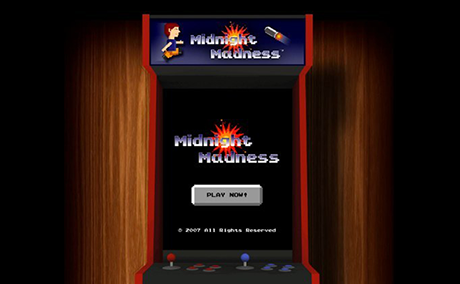 Technical highlights: Flash game built from the ground up using ActionScript 3. 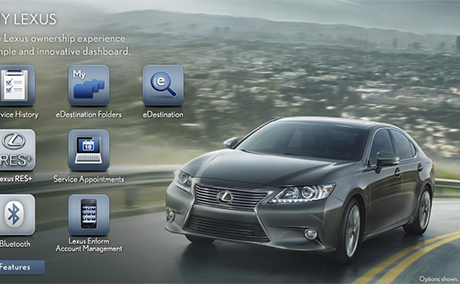 Graphical overhaul and HTML redesign of Lexus' Drivers website. 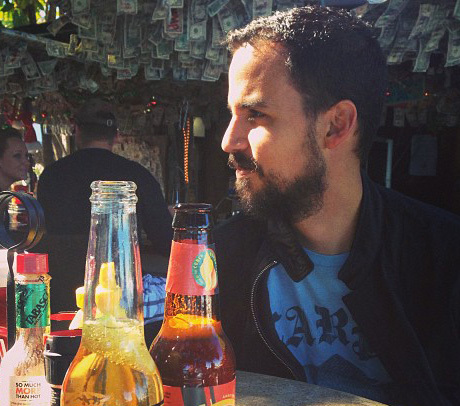 Rafael Torres is a Web developer and designer originally from San Juan, Puerto Rico and now living in Miami, Florida. He made his first website in 1996 and it changed him forever. Rafi is cofounder and tech chief at Big Propeller, a company making software solutions for marketing teams. Their lead product is Gain. In the past he has worked for various agencies in Puerto Rico and Miami, working with clients such as Lexus, Mozilla, Discovery Networks, Copa Airlines, and Banco Popular, among others. Rafi believes development teams in a digital agency should work side by side with creatives and strategists, enabling instead of hindering the process that allows teams to come up with award-winning campaigns. He is focused on great, results-based user experience, sound architecture principles, promoting Web standards, and staying ahead in the technology game. He is also a voracious reader, b-movie/cult-film fanatic, and a social, well-adapted nerd. © 2014 Rafael Torres. All rights reserved.